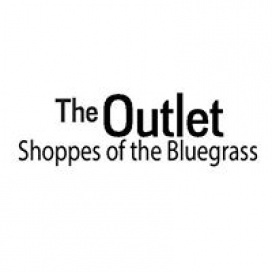 Complete your trip to Kentucky with a visit to The Outlet Shoppes of the Bluegrass. This shopping destination is one of it's kind in the state. It houses over 90 stores including Polo Ralph Lauren, Kate Spade, Nike, and American Eagle Outfitters. Enjoy big savings on many different products that will complete your outfit from wardrobe to accessories and footwear!